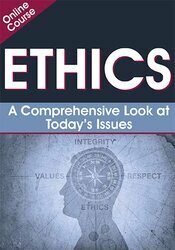 Allan Barsky, JD, MSW, PhD, is the past chair of the National Ethics Committee of the National Association of Social Workers and professor with the Florida Atlantic University School of Social Work. Dr. Barsky’s clinical practice includes work in child welfare, intimate partner abuse, family mediation, addiction and forensic social work. 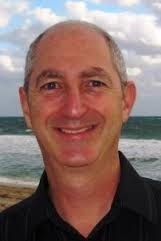 Dr. Barsky was awarded “Creative Scholar of the Year” by Florida Atlantic University. 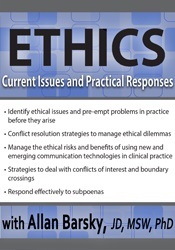 His book credits include Ethics and Values in Social Work (Oxford University Press), Clinicians in Court (Guilford Press), Conflict Resolution for the Helping Professions (Brooks/Cole) and Interprofessional Practice with Diverse Populations (Greenwood). Dr. Barsky has spoken at many national and international conferences, including those of the Association of Family and Conciliation Courts, Association for Practical and Professional Ethics, National Association of Social Workers, International Federation of Social Workers, Family Mediation Canada, Council on Social Work Education, and Association for Conflict Resolution. He has presented workshops and classes in New York, Washington, Los Angeles, Dallas, Toronto, Jerusalem, London, Helsinki and Amsterdam.